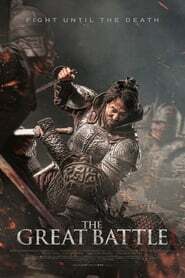 If there were any moviegoing justice in this country, more Americans would be clamoring to see the South Korean film “The Great Battle” than, say, “The Predator” but, sadly, that more Ev Kira Semt Bizim perfect world is just the stuff of dreams. It’s too bad because the majestically epic “Great Battle” has it all: heroic good guys to love, an imperious bad guy to hate, brutal battle scenes, sumptuous cinematography and a galloping pace that The Other Woman makes short order of its lengthy 135-minute running time. 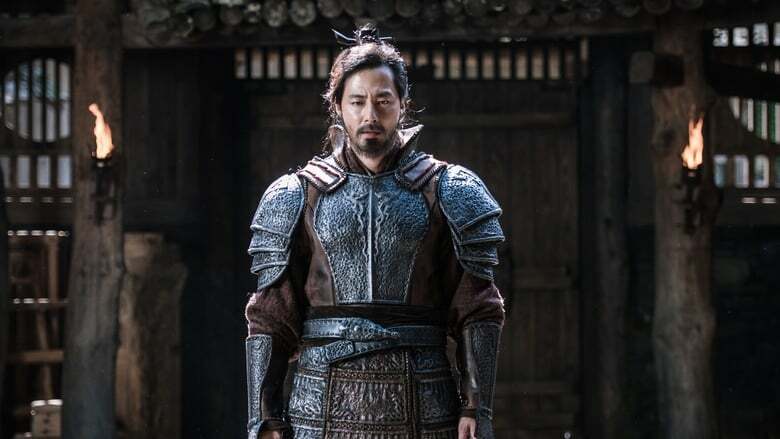 The film is loosely based on history when, at some point in the late 600s during the Tang Dynasty, Chinese emperor Taizong attempted to conquer Goguryeo, a kingdom on the Korean peninsula. Standing between Taizong (Park Sun-Woong), accompanied by his 200,000 troops, and the Goguryeo capital is the fortress of Ansi, which Oflu Hoca Trakya’da is defended by Yang Manchun (Jo In-sung) and his comparatively ragtag crew of a mere few thousand. Manchun stands little chance in the face of Taizon’s imperial ambitions.